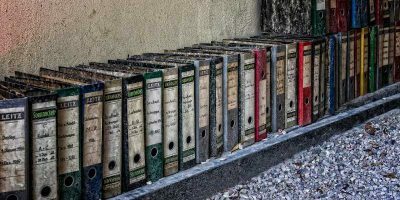 Canonical’s own cloud storage service – Ubuntu One has been quite mature in its own Ubuntu platform. 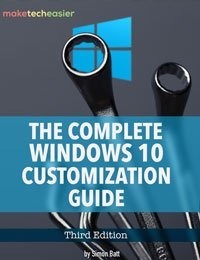 The previous news was that a version of Ubuntu One for Windows is coming soon and could bring the cloud service up a notch. Well, that day has arrived. 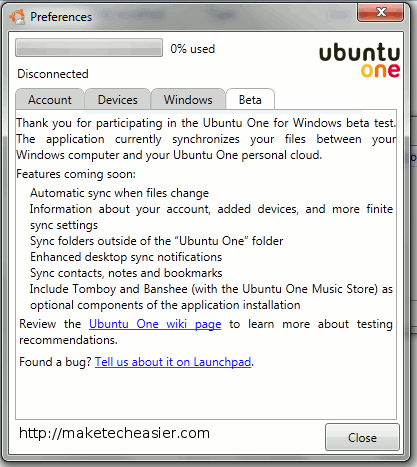 Ubuntu One for Windows is now in beta and available for public testing. 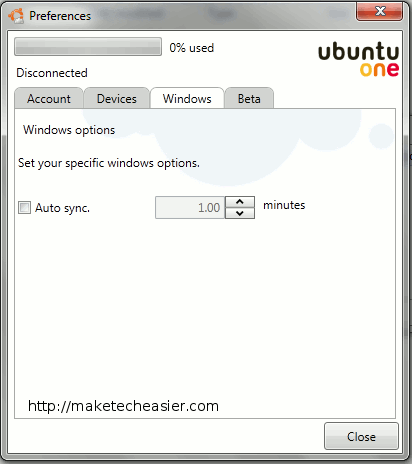 At the moment, Ubuntu One for Windows public beta is invitation only. We are one of the few that are lucky to receive a download for testing. Here’s a quick review of what you’re going to see in the Windows version. 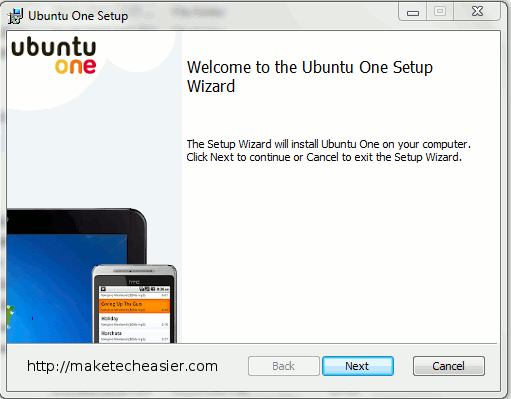 While you can install Ubuntu One in Windows, you will need .NET framework 4 for it to work. The installation is a breeze. 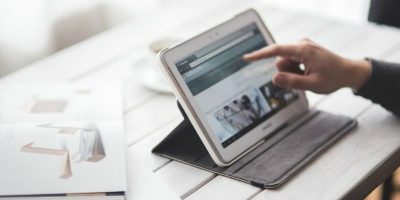 It is the same usual steps as installing any other applications. Once the installation is done, you should see the icon in the system tray. 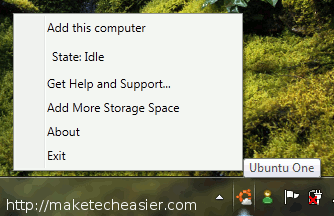 To get start, right click on the Ubuntu One tray icon and select “Add this computer”. You will be prompted to enter your login credential. The user-interface is almost similar to the one in Ubuntu. When you click “Synchronize”, it will create an Ubuntu One folder in “My Document” and start to download all your files from the server. 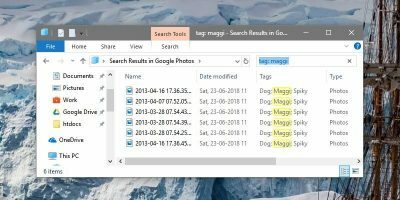 At the moment, it only syncs your files in the Ubuntu One folder. Your music (purchased from Ubuntu One Store), tomboys note etc will not be synced at the moment. There is nothing much that you can configure in the Settings. The only obvious one is the scheduling of auto-sync. As it is still in beta, there are plenty of things that are not working now. You can’t sync your purchased music, tomboy notes, calendar, contacts, folders outside the “Ubuntu One” folder and many other things. But not to worry, these features will be in place when the actual version is released. 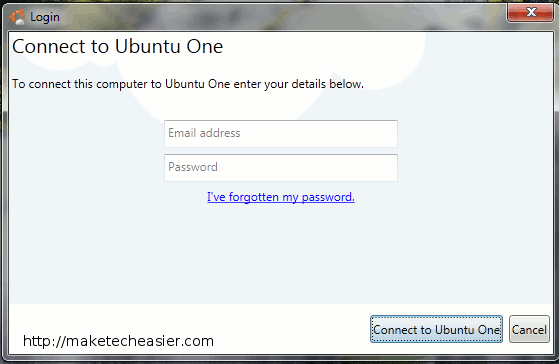 At the moment, Ubuntu One for Windows open for invitation only. 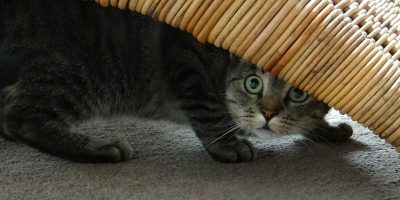 For those who are interested, you can submit your interest at the Ubuntu One Wiki and they will send you the download link in a few weeks time. No news of OSX version as of today.